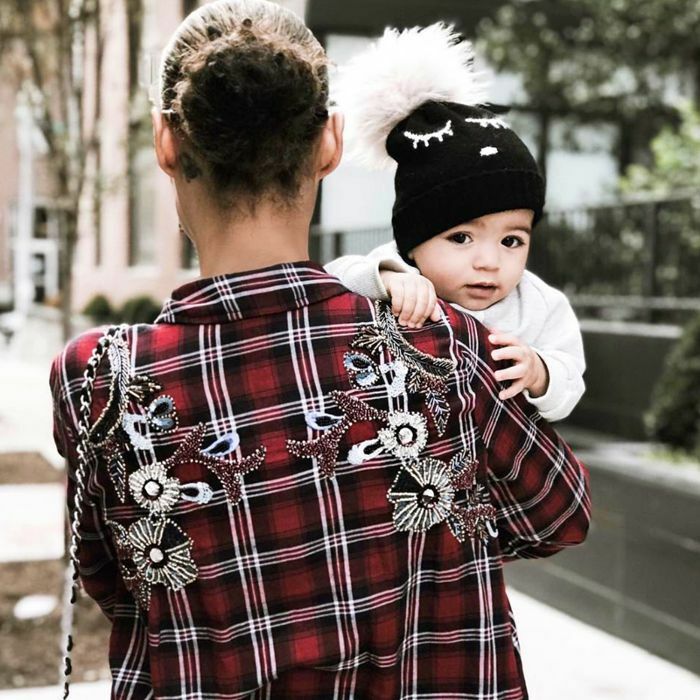 What Is Attachment Parenting—and Should You Try It? 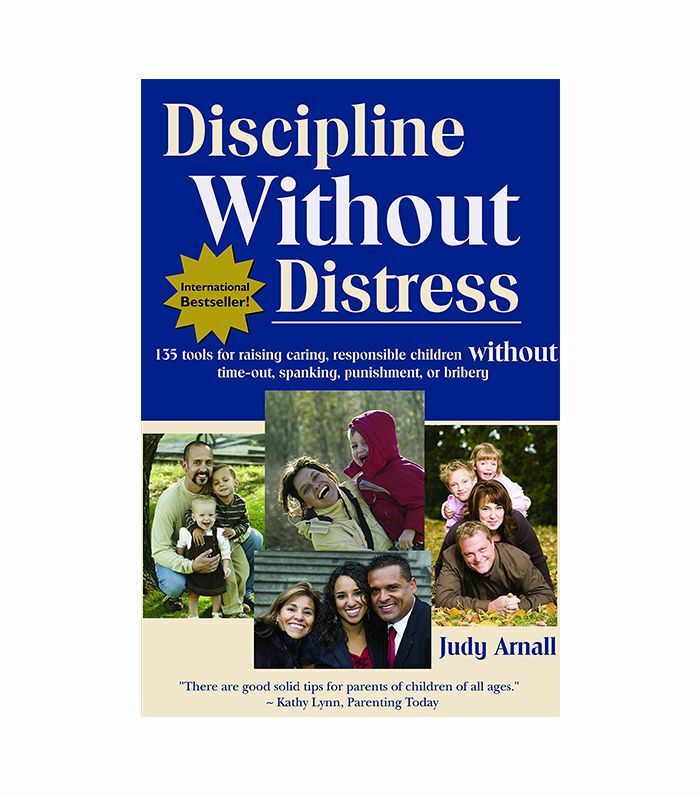 With so many opinions, personal recommendations, books, and articles all on the subject of parenting, it can be tough to hone in on what kind of parenting style is right for you. 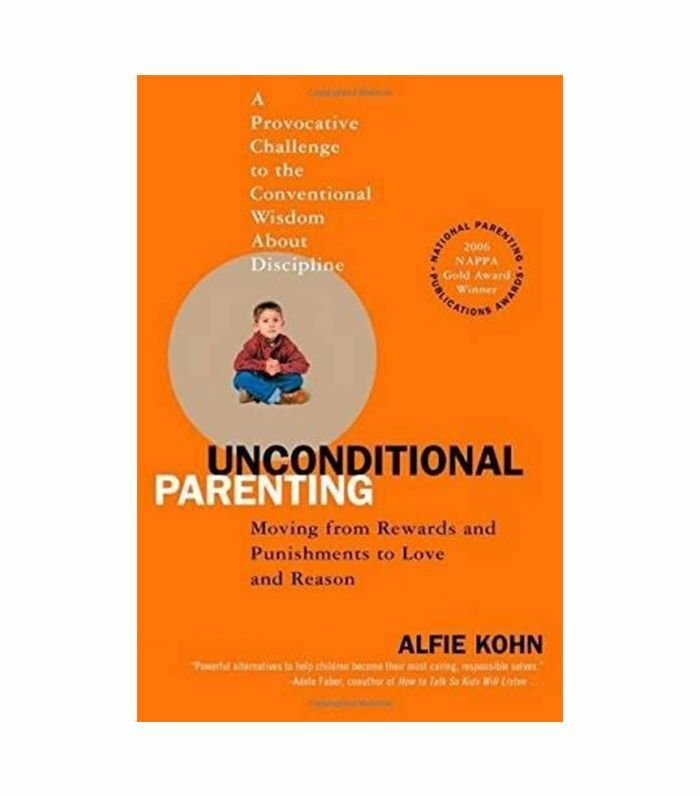 According to Peter Ernest Haiman, PhD, a professor of child and adolescent psychology and early childhood education with over 40 years of experience, there is one parenting method that is more research-based than the rest: attachment parenting. 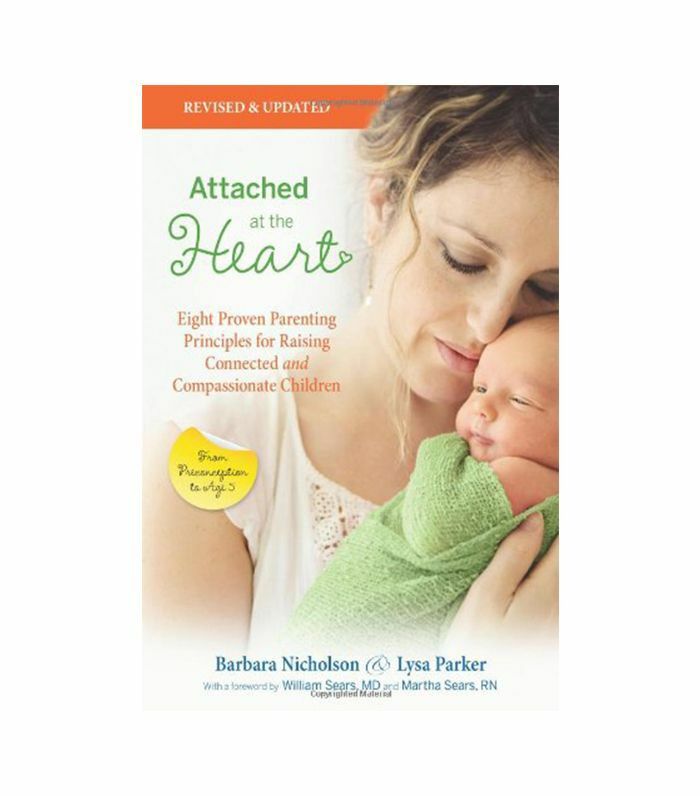 Simply put, attachment parenting prioritizes the emotional and physical closeness between and parent and child. 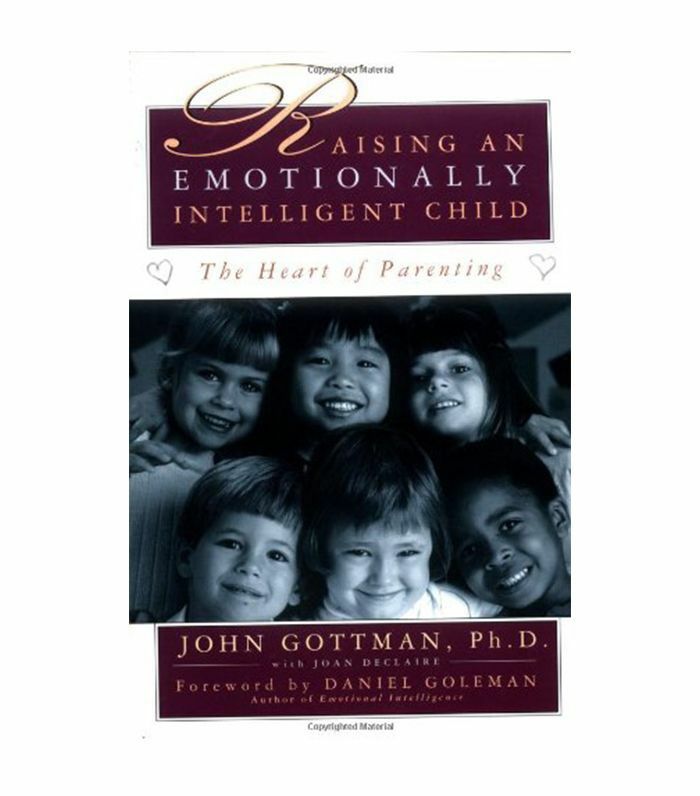 Scientific research on the brain shows that this connection strengthens a child's sense of security and confidence, according to Haiman, which is why he cites it as the most beneficial parenting style. However, this style of parenting is not without its critics. Some suggest that it's too exhaustive, that it's anti-feminist, and that it causes parents to prioritize their child above their own relationship to a fault. Ahead, Haiman breaks down the science behind this theory, explains how you can put it into practice, and shares the benefits of doing so. According to Haiman, attachment parenting is backed by more research than any other child-rearing method. "Attachment parenting comes from research on the brain," he says. It all has to do with neurons and synapses, which you might recall from psychology 101 as the tiny fibers that carry electrical impulses in the brain and the connectors that are in place between them, respectively. Haiman explains that the patterns in the brain created by these neurons and synapses are highly affected by the relationship a child has with a primary caregiver. Simply put, when a child cries and is soothed by a parent through physical contact, the child feels secure and recognizes the primary caregiver's smell and voice. Through this repeated action, the child's brain creates a neurological pattern that associates the parent with feelings of security and trust. "It's the kind of attachment that lasts a lifetime," Haiman says. "It starts at day one of infancy," according to Haiman. 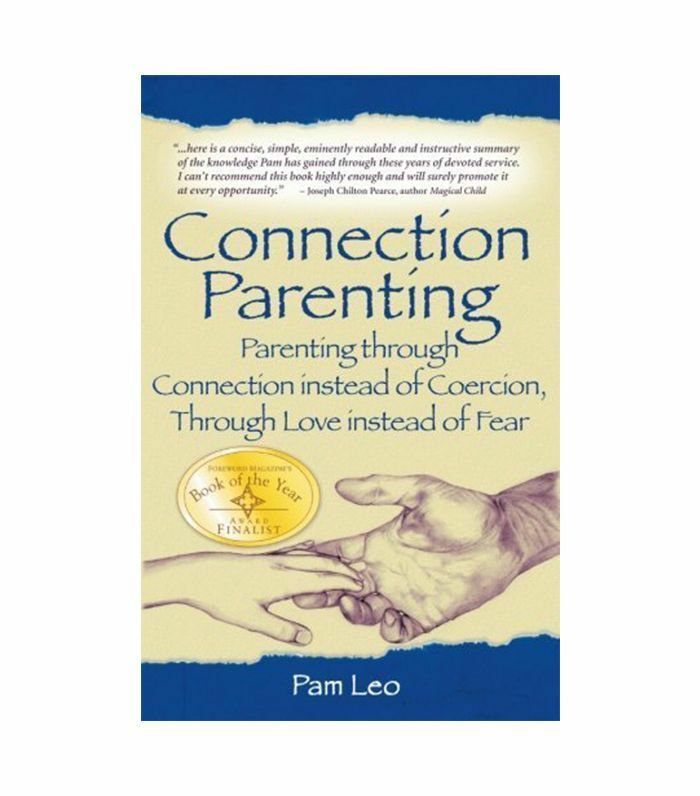 In order to raise a secure child with attachment parenting, creating a connection with the newborn is key. 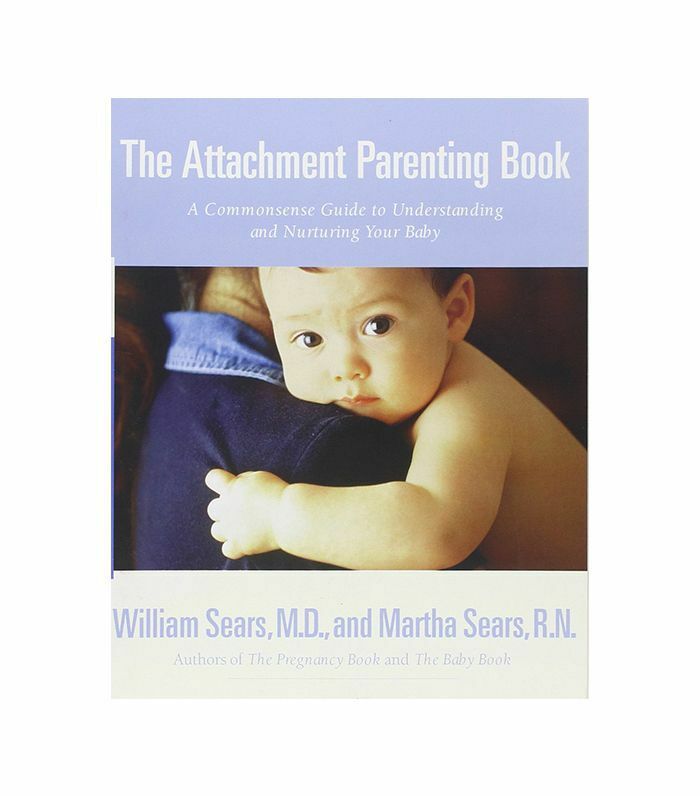 Instead of letting the baby cry and self-soothe, the attachment parenting method requires parents to tend to the child. "Usually one of the most important things a mother does is bring the child to her breast, which is the basic place the child feels secure," Haiman explains. Actions like this tell the child that this caregiver is secure, trustworthy, and capable of making them feel better no matter what is upsetting them. 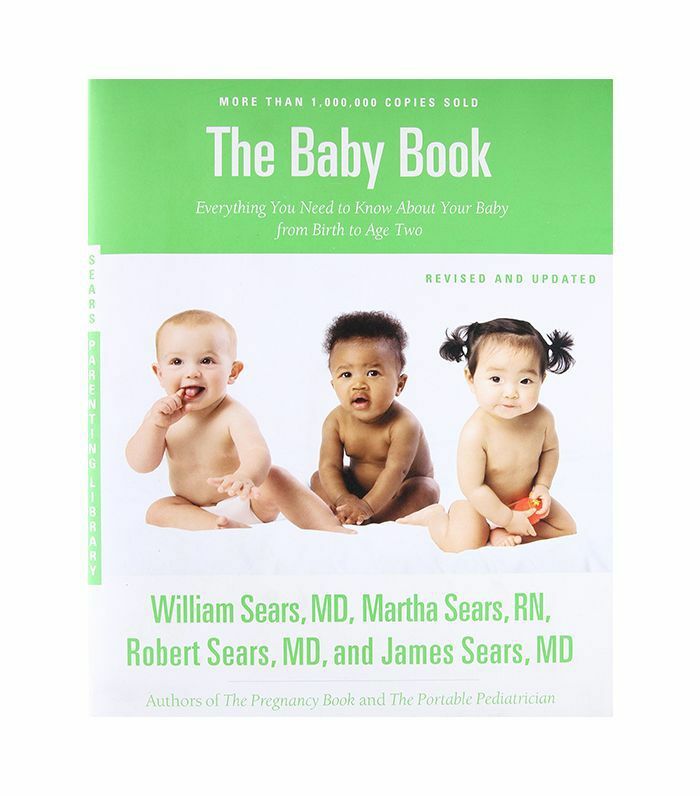 In order for a child to develop patterns in the brain that signal security, it's most important to foster this connection and relationship from infancy to age six. Haiman suggests practicing this parenting style by observing your child as often as possible, paying attention to them, and never leaving them alone. This allows you to know how your child feels so when they get upset, you'll be able to find out what the problem is and tend to their needs in a sensitive manner. Finally, Haimain stresses the importance of seeing the world through a young child's eyes when parenting. "Most parents make the huge and devastating mistake of looking at the child through the parents' adult eyes—that never works," he says. "You have to look a the child through their developmental eyes, where they are as the infants and toddlers and preschoolers." The main benefits of raising a child based on the principles of attachment parenting are confidence and security. This, too, begins in infancy, as babies who are comforted by their parents learn to trust them and feel secure, while babies who are not tended to feel insecure, Haiman explains. When children become toddlers, this sense of security continues to affect how they interact with the world. Secure children will trust themselves to play with toys and touch unknown objects while insecure children won't feel like that can reach out into the world in the same way. This is because the patterns in their brains tell them that if they try something, they might be disappointed. They think Don’t do it; you’re only going to get hurt, according to Haiman. He also suggests that a secure child will make an attachment to their teachers, while an insecure child won't due to the fear of being disregarded. Finally, later in life, secure children raised with attachment parenting are less likely to have unconscious feelings of anger bottled up inside them, while insecure children may grow up with negative emotions beneath the surface. According to Haiman, these repressed feelings often crop up in romantic relationships, causing problems when a partner disappoints them. However, when a child grows up feeling secure, the benefits will follow them throughout the course of their life. Take Haiman's advice into consideration and decide whether or not attachment parenting may be right for you and your family. 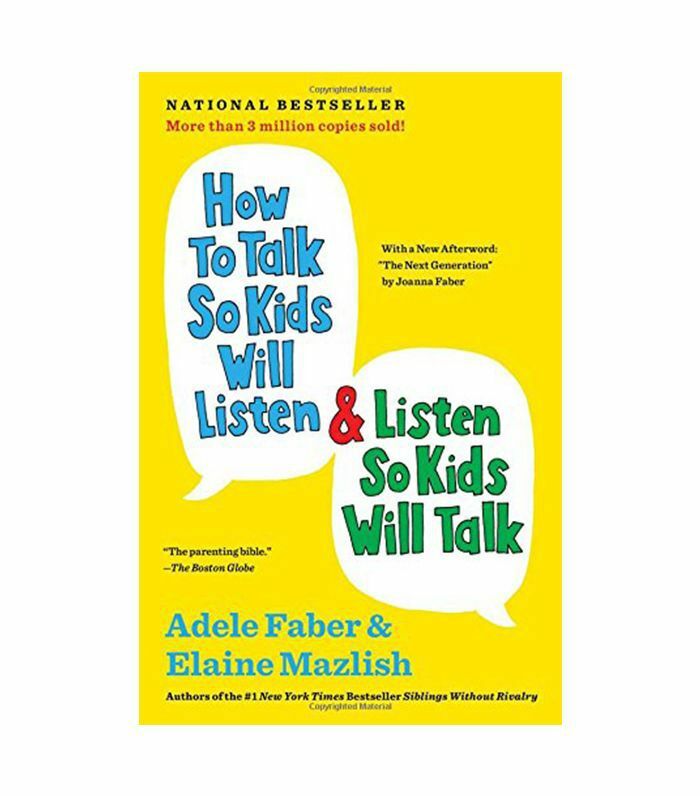 For more information on this parenting style, read a few of Haimain's picks for the best books on the subjet. Yoga vs. Pilates: Which One Is Actually Better for You?